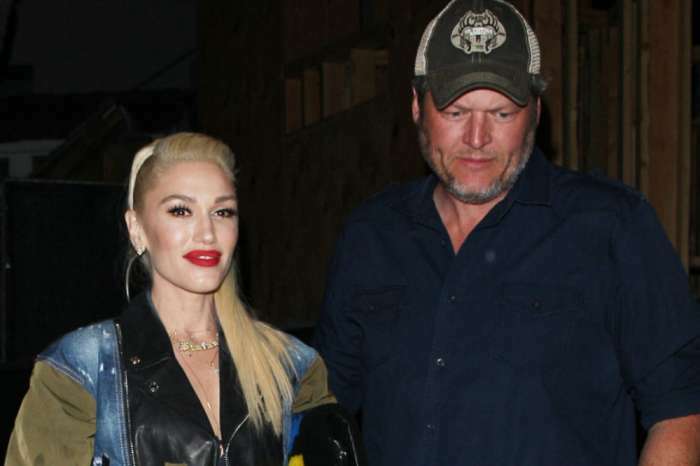 Blake Shelton is making a new Hallmark Christmas movie that is basically inspired by his life — and fans cannot get enough of it. The movie, titled Time for Me to Come Home for Christmas, is set in Shelton’s home state of Oklahoma. The film stars Megan Park and Josh Henderson as Cara and Heath, respectively. The show starts with Cara flying home for a bittersweet Christmas shortly after her mother passed away. Along the way, she meets a country singer named Heath, who is also going through a recent loss in the family. The two quickly develop a bond, but their budding romance is threatened after Cara notices a tabloid story about Heath hooking up with a model. He also offends her father when he offers to pay for some added expenses. With their romance off to a shaky start, it might take a Christmas miracle for the pair to stay together. The country star wrote the track with his mother, Dorothy Shackleford, back in 2012. The song was included in Shelton’s Christmas album, Cheers, It’s Christmas, and was later made into a book. Shackleford previously opened up about writing the song and revealed that Shelton reached out to her because he needed help with a verse. Luckily for Shelton, his mom knew exactly how to finish the song. Time for Me to Come Home for Christmas made its debut on the Hallmark Channel earlier this week. Fortunately, it is scheduled to play again on Friday, Dec. 14, so fans have plenty of time to tune in. 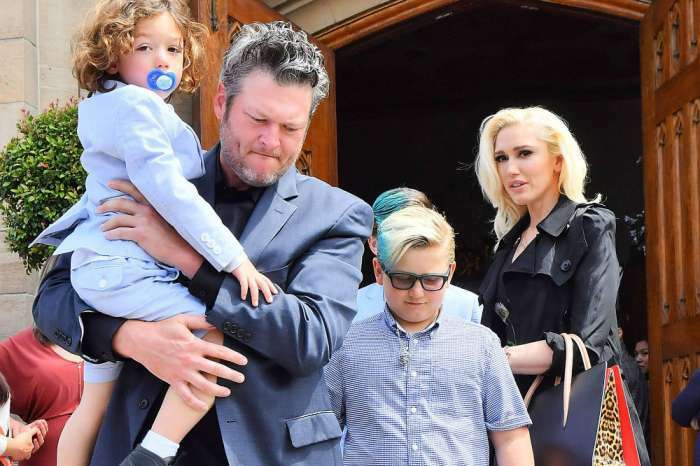 Blake Shelton is gearing up for The Voice season finale and spending Christmas with Gwen Stefani and her boys.